The Pfaff-silberblau company history dates back to 1867, and customers have been relying on the quality of our products and the reliability of our services for over 150 years. The decades of experience benefit customers worldwide with both standard catalogue offerings, and solution-based customized engineered products. Kamotion takes the reputation very seriously and continues the legacy by offering the customer service and the high quality reliable products expected from Pfaff-silberblau and Alltec. 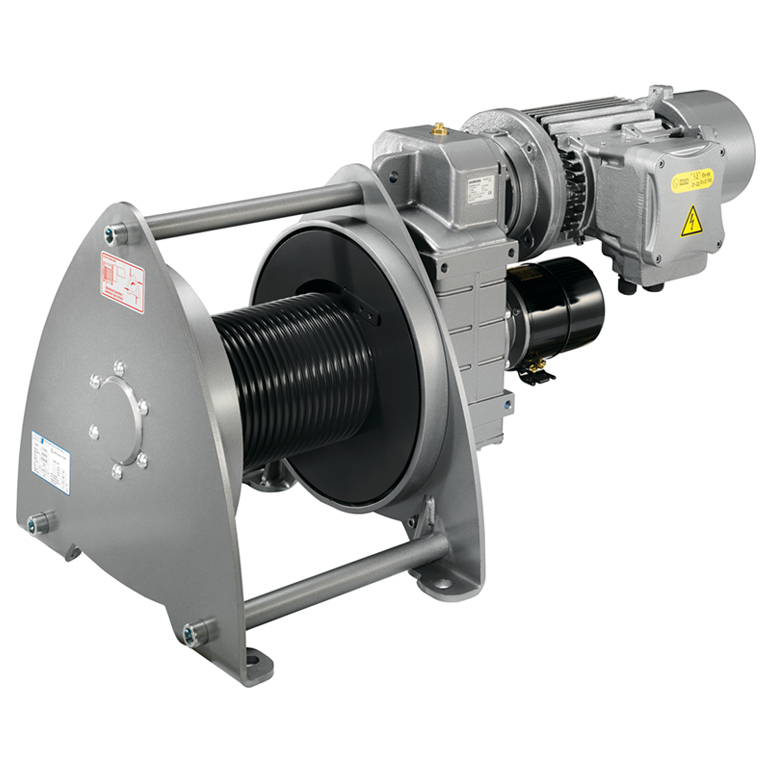 Did you know that the OMEGA wire rope winch is available in a standard BGV-D8 version, an explosion proof ATEX version, and a marine grade OFFSHORE version. Additionally, the OMEGA hand crank can be removed and powered by a portable external motorized device. 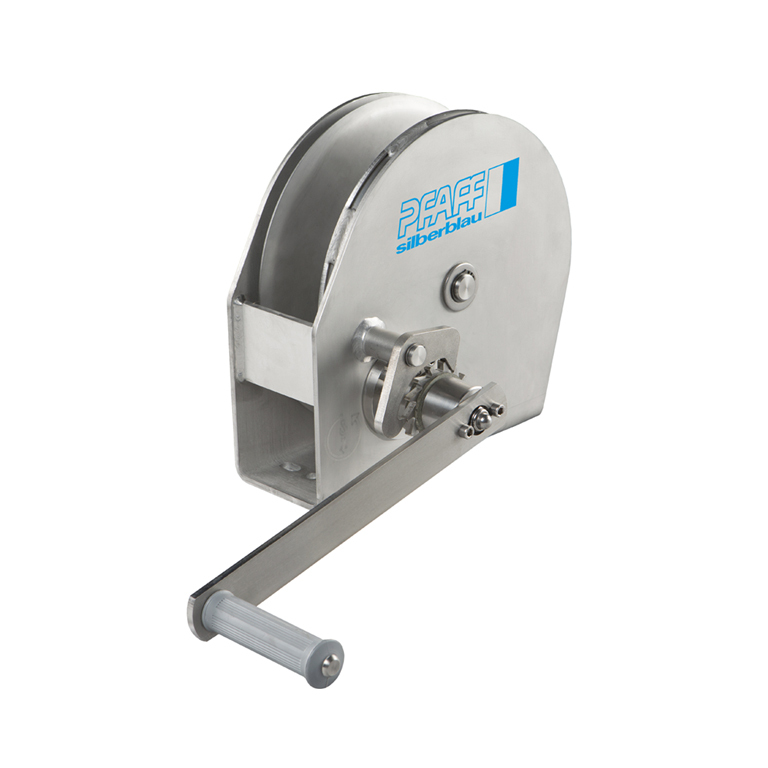 Did you know that the BETA electric wire rope winch is available in countless configurations of load, rope capacity, rope speed and power combinations. They are manufactured in a standard BGV-D8 version, an explosion proof ATEX version, the enhanced BGV-D8+ version and highest classification BGV-C1 version suitable for theater and structural applications. Did you know that the LB manual wire rope winch is available in 10 combinations of load, rope capacity and hand crank effort. 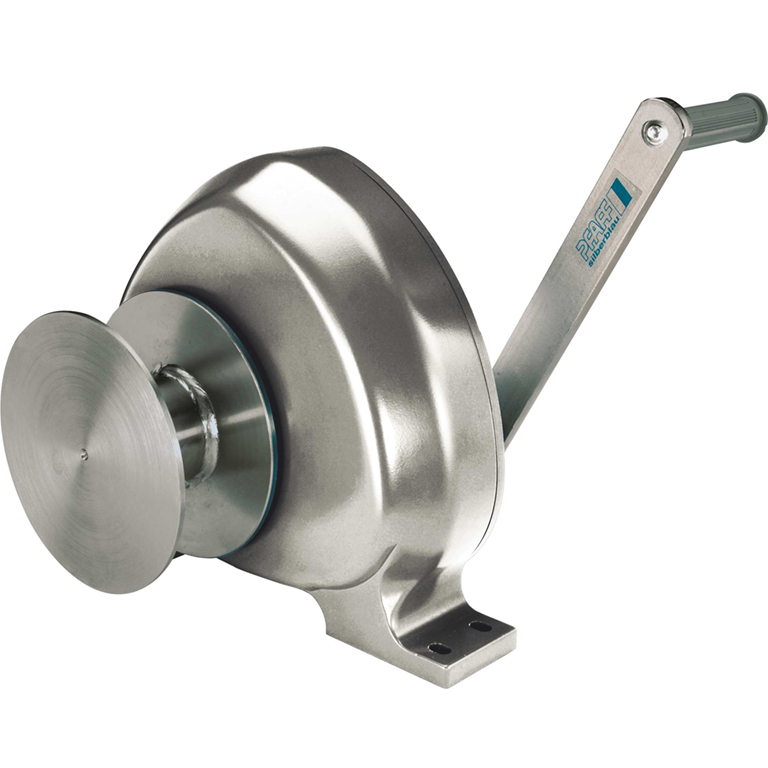 The robust LB is also manufactured to BGV-D8 standards, using either galvanized steel or stainless-steel constructions, and features a simple mounting base attachment. Since 1997 we have been the factory direct source for Pfaff-silberblau and Alltec actuator, lifting and material handling engineered equipment. Our reliable and high quality industrial products are widely used in lifting, jacking, winching, positioning and other mechanical motion machinery and applications. © 2018 Kamotion Group. All rights reserved.